Do you have any questions? Here are some of the most common career questions that that we receive. If you can´t find the answer to your question, please feel free to contact us and we will help you! 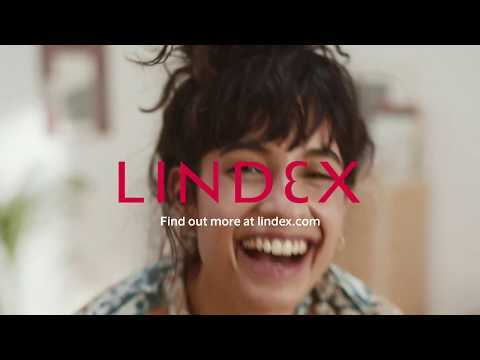 How old must you be to work in Lindex stores? Preferably, 18 years or older. Special terms regarding assignments apply if you are under 18. How do I get in touch with Lindex stores? Here you will find all Lindex stores with contact information. You can also contact the employees who work in the store and they will help you! How do I apply for a job in any of Lindex store? You will find all our open positions here on our website. If there are no available positions right now you can always contact a store directly to learn more about possible future openings. Find your nearest store here! 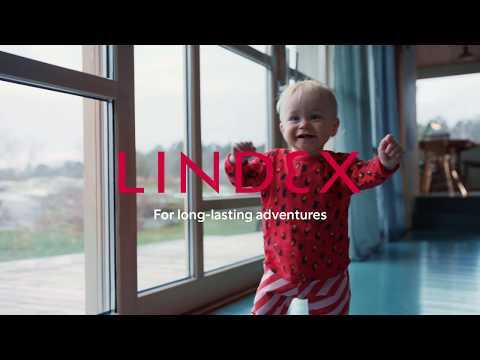 How does Lindex work with sustainability? Read more Lindex sustainability work here. Does Lindex have trainee positions? We sometimes offer trainee positions at our Head Office in Gothenburg, our Showroom in Stockholm and in our stores. You will find all our available trainee positions at our Head Office and Showroom on the page for Open positions. In order to be a trainee you need to be part of an education that is relevant for the trainee position. If you are interested in trainee positions in store you can contact the store directly. In order to be a trainee you need to be part of an education within retail. Find your nearest store here! Where do I find Lindex different reports? Documents that can be used in school work and other publications can be found here.